With over 30 years experience in meeting the financing needs of manufacturing companies we have the expertise required to help you find the ways to acquire the equipment needed for your business. 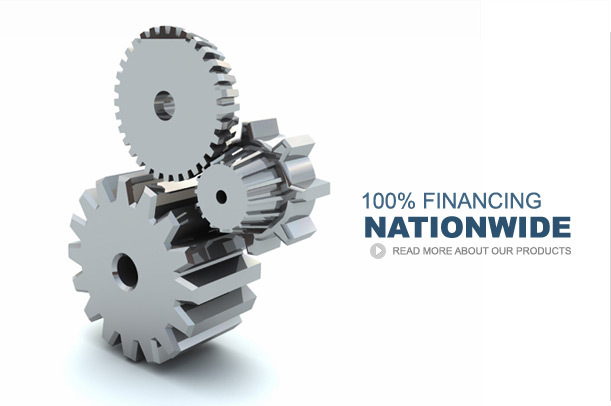 Because we specialize and understand manufacturing financing we can offer terms more competitive than most traditional banks. We can offer terms for Capital Lease or Loan Agreements from 24 to 84 months.